in appreciation of its meaning and story…. or, for myriad reasons unbeknownst to the conscious mind. 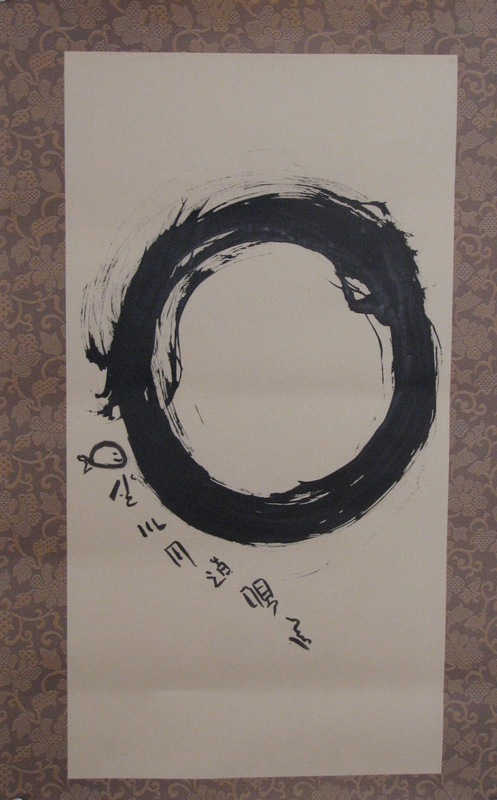 Zen Art Experience is a space for those who visit to revel in the mastery of the old masters of Zen, to enjoy their art, which has the singular purpose to bring you into their experience. Linger and meditate on those that you are drawn to. Let their wisdom awaken within you. Acknowledgements: With gratitude to John Stevens for providing many of the calligraphy translations. The collection includes pieces from the 12th century to 20th century.